Read on to learn how to manage your Vollmer Farm membership. Not yet a member? Click here for more info. Thank you for choosing Vollmer Farm and for being a member. 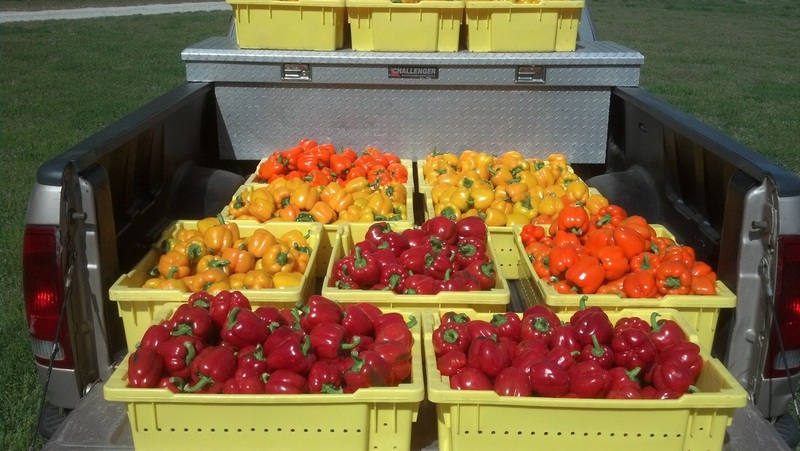 It is our privilege to be your go-to resource for local, fresh, organic produce. From our farm to your table... it is an honor to be a part of your life! Need to add more $ to your membership card? You can “top-off” your card at any time in $50 increments and still receive the bonus percentage associated with your membership level. For example; if you purchased the Level 2 membership now and later want to add $100. We will give you an additional 10%, so that a total of $110 would be added to your card. Want to buy a Membership as a gift? Click here to give the gift of Vollmer Farm! You can NEVER get enough fresh, organic Vollmer Farm produce in your life!